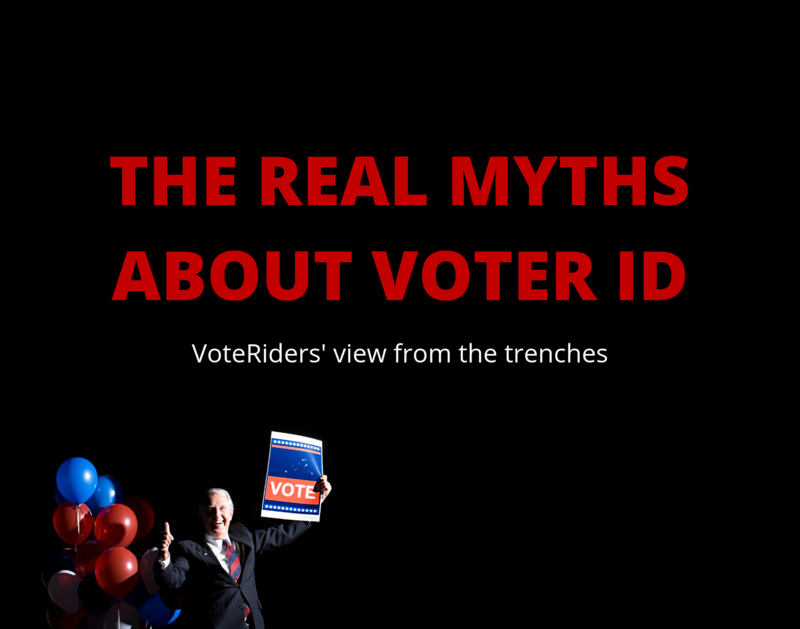 Whether voters must show valid identification at their polling place varies by state. 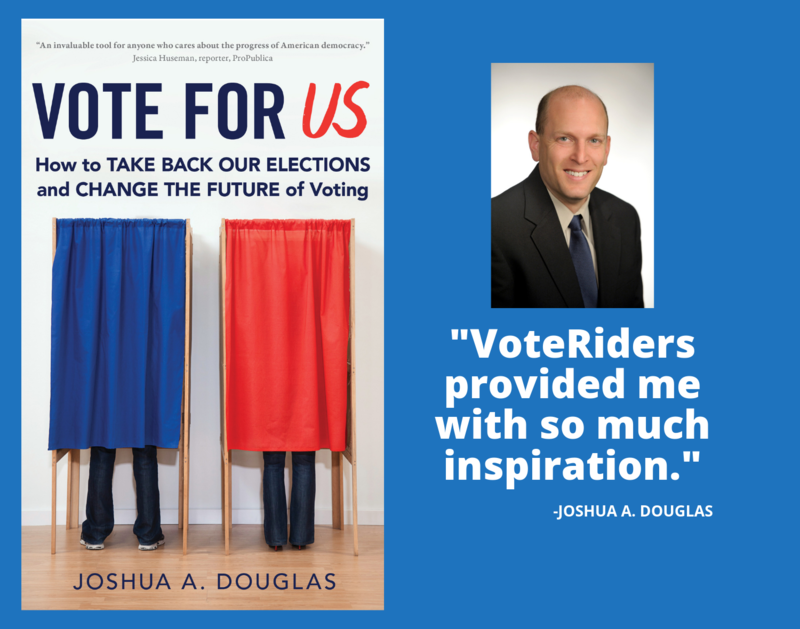 As of August, 35 states have some type of voter ID law, according to VoteRiders, a nonpartisan organization that helps demystify state voter ID laws. VoteRiders publishes a map that breaks down voter ID laws by state, so you can use it to determine what your state requires. If you are turned away because you’re told you do not have the right form of identification, ask to speak with the polling supervisor to determine whether you are getting the right information, or call the VoteRiders hotline to get the advice of an expert, Ms. Unger said.